Identifying and managing business requirements is among the most critical steps in ensuring project deliverables are on point. Here are the top tools to help you execute your requirements management plan. Your team’s ability to navigate business requirements plays a pivotal role in project success. To provide stakeholders with the high-quality deliverables they expect, you must understand and manage their requirements. Here, requirements management tools can help your team accurately capture, prioritize, track, and report what key stakeholders require of your project. 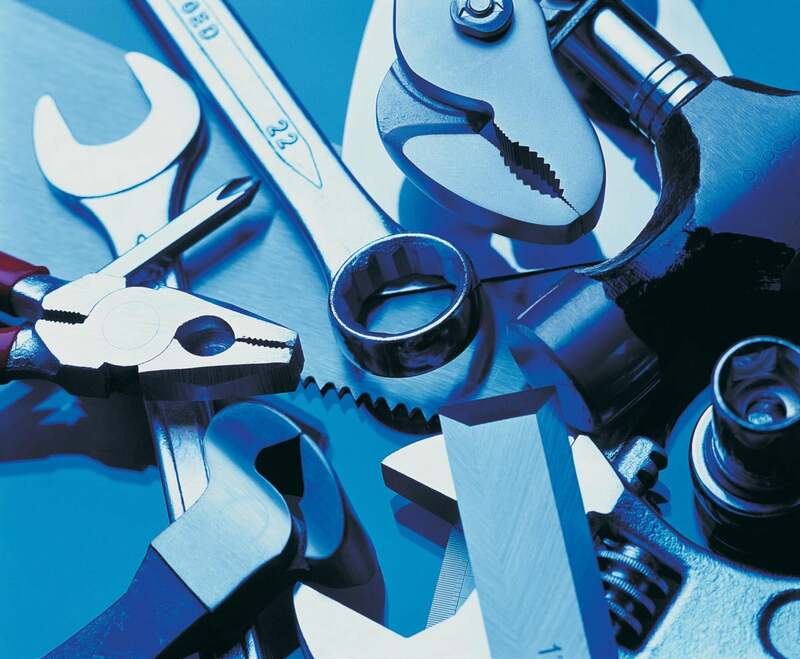 Here we take a look at the top requirements management tools available today. Offering collaboration, history tracking, prioritization, status reporting, report summaries, requirements traceability, and user-defined attributes, each of these tools can be a valuable addition to your requirements management plan. They are all cloud-based and accessible from Android and iOS devices. Read along to find out which best suits your business. Perforce’s Helix RM helps teams capture, decompose, and prioritize requirements, identify the status of each requirement within the approval process, perform requirements reviews, stay up-to-date with changes, and collaborate with all stakeholders. The tool also enables companies to reuse requirements for other projects to reduce validation time, rework, and ensure consistency across projects. Requirements can be linked to other requirements, test cases and results, or source code. Helix RM offers a traceability matrix to help teams better identify root causes. Impact analysis to run what-if scenarios and bug tracking and task management can be completed alongside Jira. All collaboration with stakeholders can be done in real-time so that everyone is up-to-date on changes as they happen.